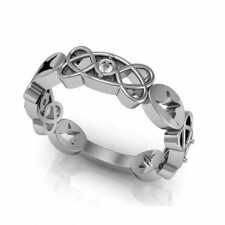 Feel the romance with this stunning Jonathan Lynne silver Celtic heart/anvil solid band mens ring. A treat for yourself or a beautiful gift for a loved one. 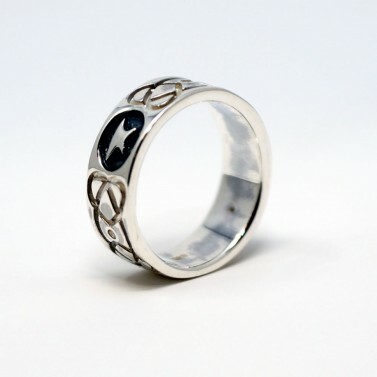 Beautiful Celtic design heart/anvil ring from jewellery designer Jonathan Lynne.